Team Inazuma Dragon Ball Z. wow This Is Very Adorable. Wallpaper and background images in the inazuma eleven club tagged: photo cuteee. 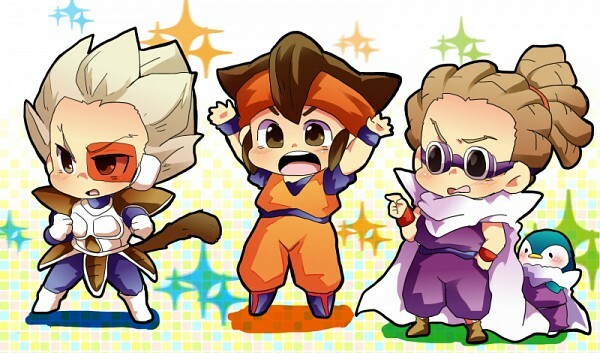 This inazuma eleven fan art might contain anime, komik, manga, and kartun.